I think RACE has decent odds of giving great guidance on earnings at the end of the month. Can Ferrari really rally more than 40% to $150 per share? And we should come back down again after any rally. Would a Porsche IPO Price Double Like Ferrari's Did? IPO'ing high-end premium auto brands could help automakers like Volkswagen unlock a ton of value for shareholders. Tesla stock has been under pressure this year, but held up pretty well last week. What now? Aston Martin shares debuted on the London Stocks Exchange Wednesday as the first U.K.-listed automaker in nearly three decades, but the luxury brand's shares skidded amid questions over its ambition challenge to European rivals Porsche and Ferrari. The Ferrari 488 Spider is equally fine going 100 miles per hour or stealing the show while driving up to five-star Italian restaurant. Will Aston Martin IPO Result in 163% Gains Like Ferrari? Aston Martin could command a higher valuation than Ferrari when it goes public on or around Oct. 8. Nio is making its public debut on the NYSE. So far, the reception hasn't been very welcoming. The market's perception can change, and I predict fearlessly that it will, but ultimately numbers do matter. No one in his right mind would pay this valuation for a company that makes cars. The Ferrari 488 Spider is a true specimen on four large, expensive wheels. There are supercars, and then there is the 488 Spider. Sergio Marchionne was replaced as CEO following complications from shoulder surgery. TheStreet looks back at what he told us about the Ferrari IPO. Sergio Marchionne was replaced as CEO of Fiat Chrysler following complications from shoulder surgery. He died on July 25 at age 66. TheStreet Ratings quantitative stock model maintains a Buy recommendation on Fiat Chrysler Automobiles NV. Since the stock was upgraded to Buy from Hold on December 2, 2016, the stock has been driven up by 154%. Short-term turmoil won't undercut Fiat's value. Here's what analysts are saying after Sergio Marchionne is replaced as CEO. The impact of Sergio Marchionne stepping down could be felt longer at Ferrari than at Fiat Chrysler, says one analyst. There are some people who can't be replaced and Fiat Chrysler CEO Sergio Marchionne, who is stepping down, is one of them, according to TheStreet's founder and Action Alerts PLUS Portfolio Manager Jim Cramer. Sergio Marchionne, who has led Fiat Chrysler since the U.S. division emerged from bankruptcy in 2009, has stepped down from his role as group CEO after falling seriously ill over the weekend following undisclosed complications linked to a previous surgery. 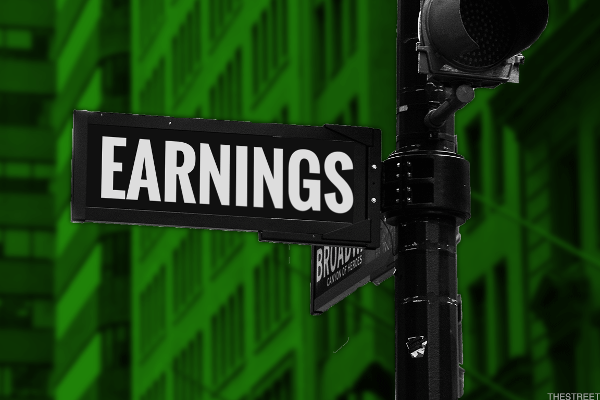 Tech earnings are the big story this week; auto industry giant Sergio Marchionne is replaced as Fiat Chrysler's and Ferrari's CEO after complications from a surgery; the Papa John's saga continues. 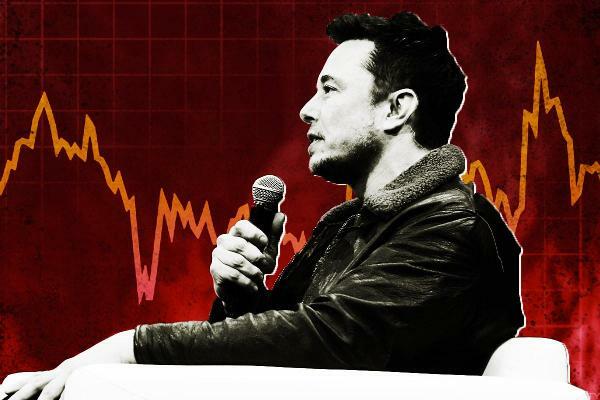 Can Tesla still rally to $500, despite the stock falling Monday after the company beat its own target of producing 5,000 Model 3 units a week? General Motors introduced its new Blazer model -- and said it will be produced in Mexico. Will Tesla Make a Vegan Model 3? Should Tesla scrap all leather options and make a vegan Model 3, S and X? It already does -- sort of.